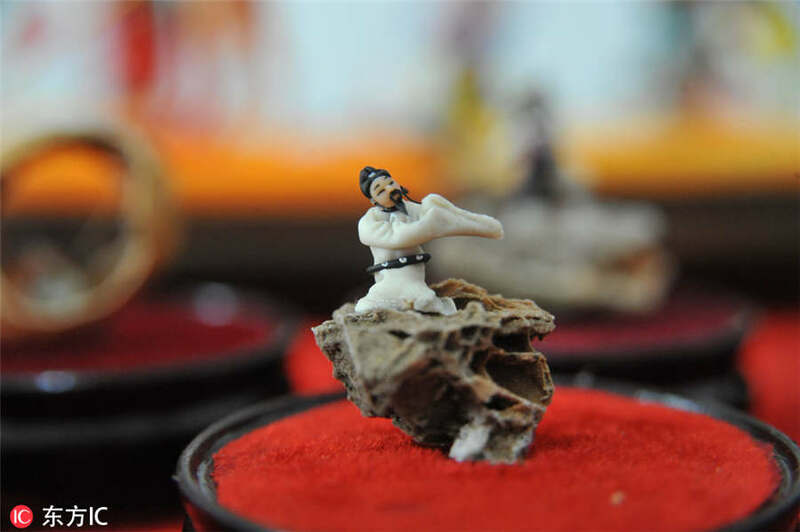 Dong Hui, from Shenyang city of Liaoning province, is a folk artist of dough figurine, and an intangible cultural heritage inheritor. 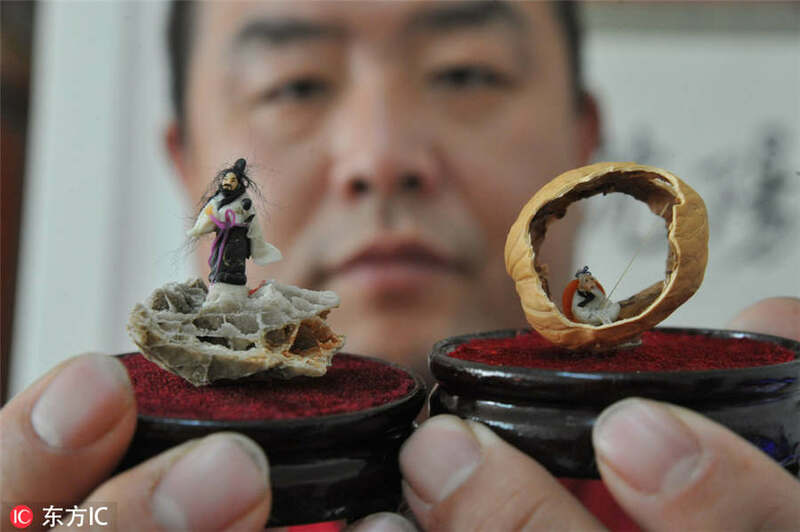 He is especially skilled in making miniature dough figurine whose size is a grain of soybean. 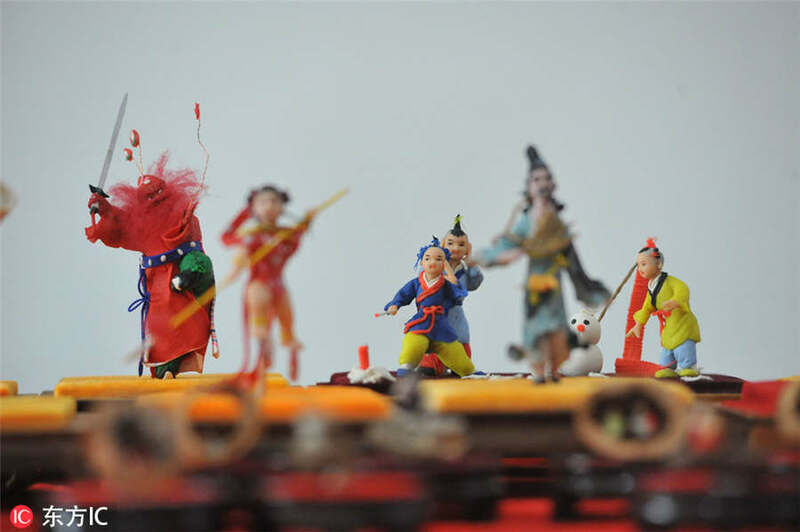 He has created many vivid characters from Chinese legends. 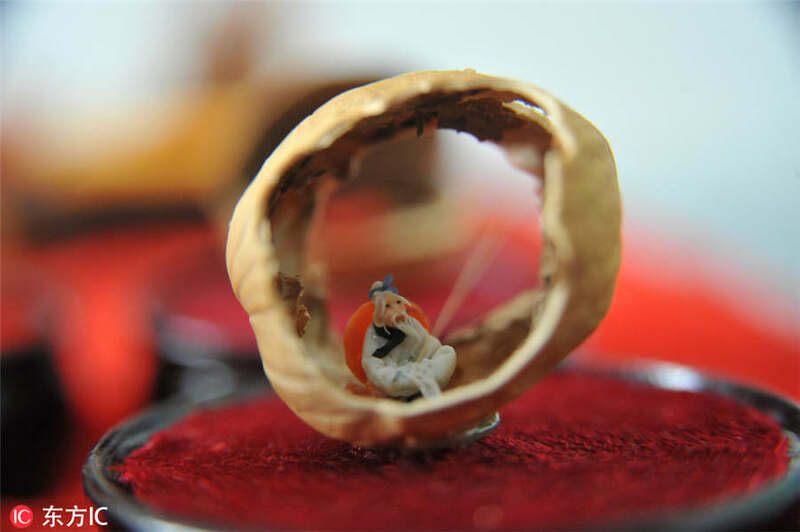 Dong fell in love with the folk art in childhood when he saw his grandma making steamed bun in different shapes. 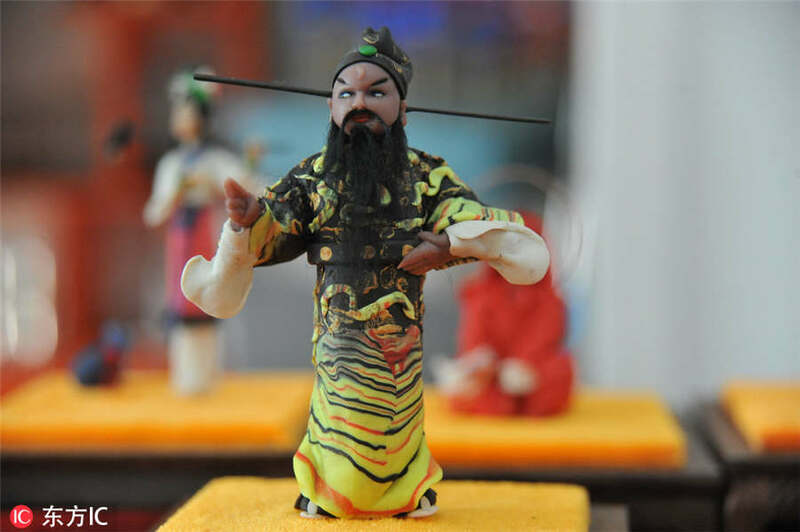 He later went to Heze city of Shandong province to learn the art from a dough figurine master. 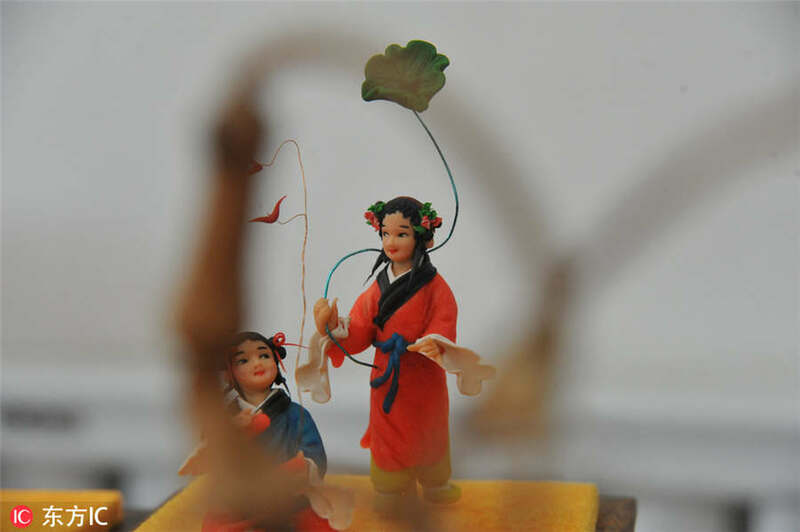 Now he has become a teacher of craft classes in many schools and provides training in many communities to spread the folk art.